CBS Miami voted South Pointe Park the most romantic spot in South Florida in an article published Jan. 31. So what can couples do here that they can’t do anywhere else? See for yourself. Here are some photos of the love-stricken locale. 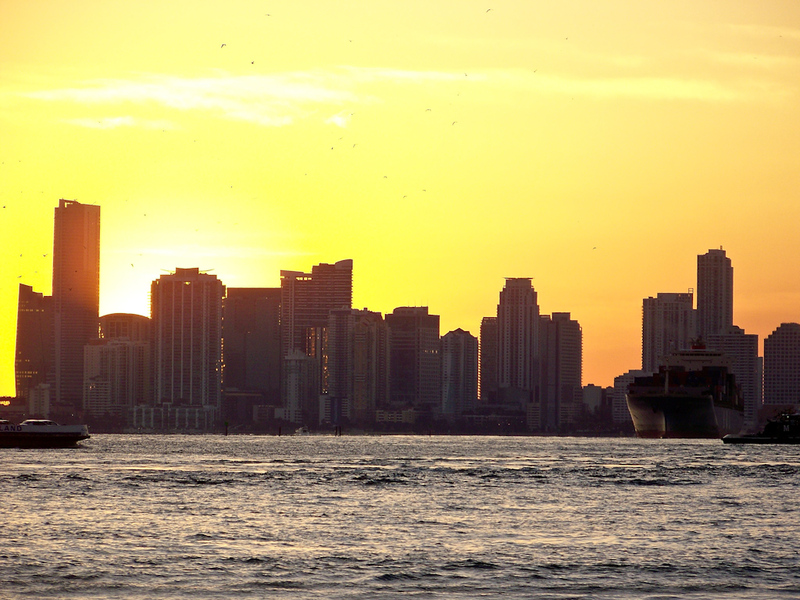 What’s more romantic than watching a sunset behind the Miami skyline? To many Floridians, nothing is more romantic. That's why the company, Beach Weddings of Miami, often features pictures of newly-weds in front of this sunset on its website.